Online security is as vital as locking your front door — and should be just as simple. A subscription to Vault arms you with four award-winning apps: a VPN, password manager, anti-malware solution, and data backup plan. Together, they prepare you to fight off hackers, malware, password theft, or worse. VPNs are the simplest way to stay safe and anonymous online. 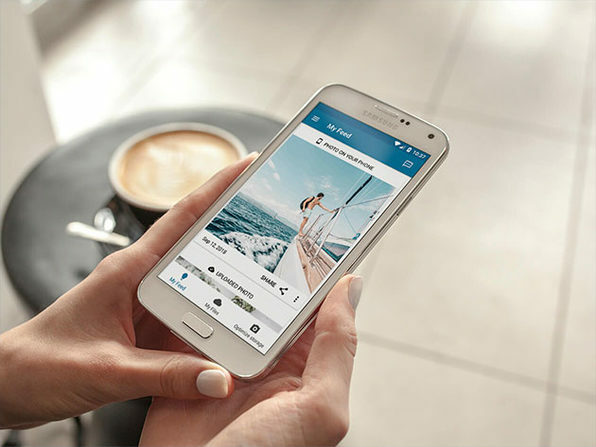 NordVPN works quietly in the background to stop online threats so you can browse securely and privately. Giant company data breaches are everywhere. Dashlane makes all your passwords strong and unique, so one stolen password won’t lead hackers down a rabbit hole. 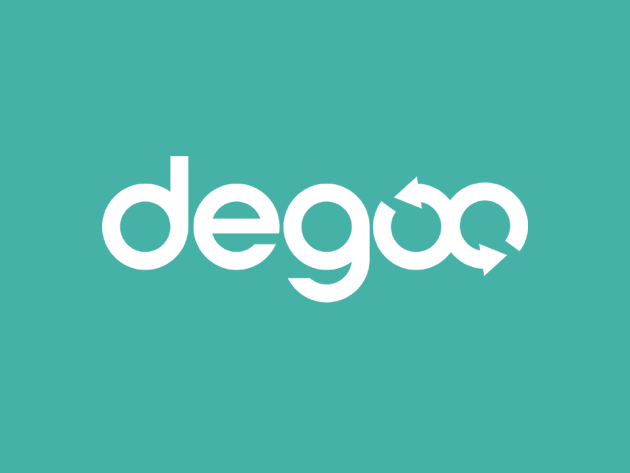 Whether your computer is wiped by malware or by a spilled cup of coffee, Degoo will make sure all you data is backed up and secure. Cyber threats come in all shapes and sizes. 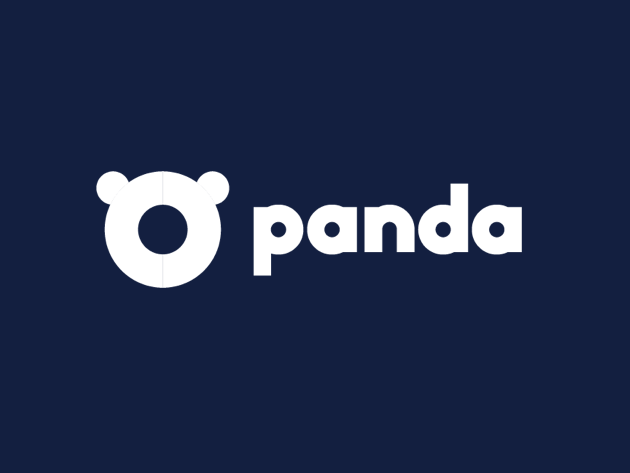 Panda builds a protective barrier against viruses, malware, ransomware, and more. 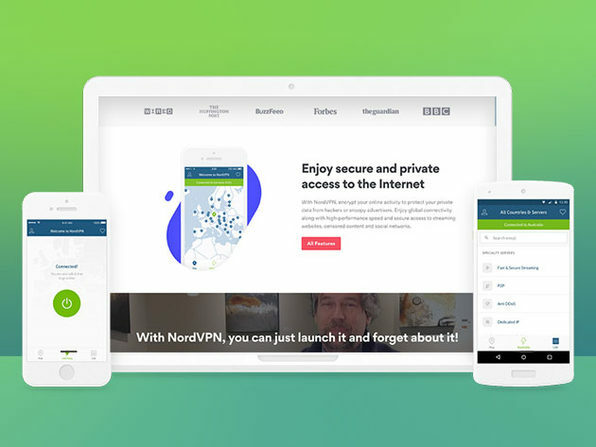 NordVPN: Stay Hidden & Secure Online $11.95/mo. Dashlane: Protect Your Identity Online $4.99/mo. Degoo 2TB Plan: Backup & Secure All Your Digital Files $9.99/mo. Panda Antivirus: Protect Your Digital Lifestyle $4.99/mo. You get all 4 for $9.99/mo. Earning an extremely rare "Outstanding" rating from PC Mag, this bulletproof security solution lets you say goodbye to Internet browsing restrictions and hello to private, unrestricted access. 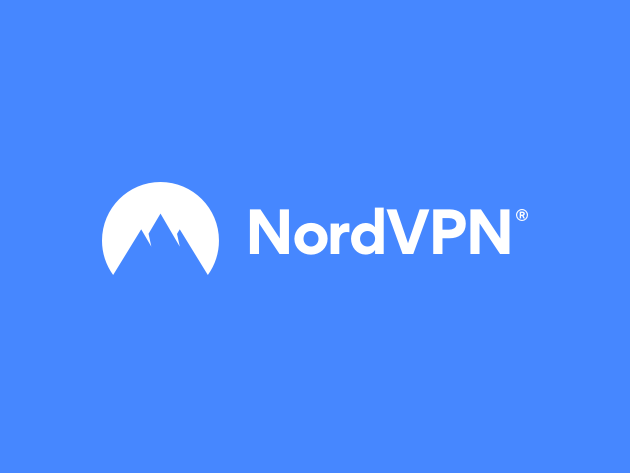 All data sent through NordVPN’s private tunnels is double encrypted (double data SSL-based 2048-bit encryption), keeping you anonymous and hiding your information. And, with zero logs recorded, you can surf with absolute peace of mind. Never forget another password with Dashlane, the world’s smartest, simplest, most secure password manager. With a patented security architecture, the most accurate autofill, and an instant password generator and changer, you don’t trade convenience for security. This special deal is available to new Dashlane users only so jump in now. The New York Times: "Life-changingly great." Forgotten passwords. Hacked accounts. Filling out yet another online form. From minor irritations to serious financial risks, digital life can be complicated. The average person owns dozens of accounts across multiple devices, which means lots of logins to remember—and lots of unsecured territory. That's why we created Dashlane—for you. One of the three billion people who work and play online each day. We're here to improve productivity and security for all the citizens of the web. Everyday computer users are juggling huge amounts of data, so it makes sense that you're taking care of that data responsibly. With Degoo you get 2TB of supremely secured cloud backup from which to manage and share files with awesome simplicity. With high-speed transfers from a database that offers more cloud backup space than Dropbox, OneDrive, and Google Drive combined, you'll love how easy it is to keep tabs on all of your valuable data. 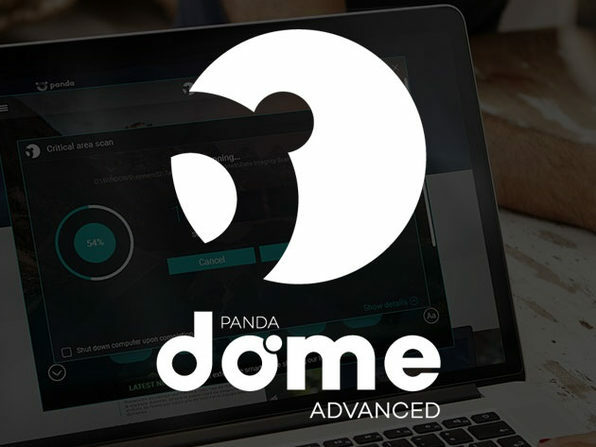 The internet is an increasingly dangerous place, but Panda Dome Advanced is an all-in-one solution to protect your identity and all of your devices from malware, ransomware, viruses, and more. Panda doesn't discriminate: You can use it to protect your PC, Mac, and Android devices to enjoy elite security software so you can browse, shop, and play with complete peace of mind. Your account will be renewed on a monthly or annual basis (depending on which plan you choose) on your date-of-purchase. Monthly subscriptions purchased on the 31st of a given month will be billed on the last day of each month accordingly. No worries. If you feel the product isn't meeting your needs, you can cancel anytime right from your user account under the "Subscriptions" tab hassle free. In the "Purchases" tab of your user account, you will be given a redemption code for each product in this bundle after making your purchase to redeem on the merchant's website. Detailed redemption instructions are also provided for each product in your "Purchases" tab. Subscription begins on the day you purchase your bundle, not the day you redeem/start using your apps. Your account will be renewed and billed monthly based on your date-of-purchase. Subscriptions purchased on the 31st of a given month will be billed on the last day of each month accordingly. Credit card not required for post-purchase activation on partner sites. Cancellations permitted at any time by going to “Subscriptions” tab in your account. Available to new users only.